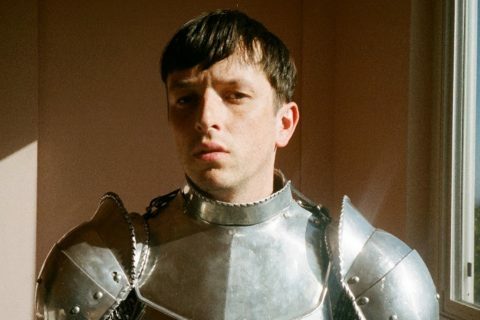 After what feels like an eternity, Totally Enormous Extinct Dinosaurs (TEED) is back in action, having signed a deal with a local Aussie label and officially releasing his single Leave A Light On. 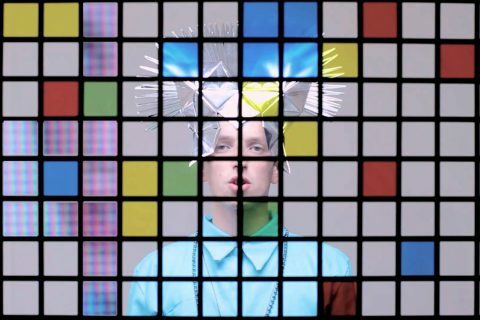 The track might ring a few bells in your mind upon first listen, as a demo version was shared on TEED’s SoundCloud earlier this year following a long hiatus from music. Fast forward to today, Leave A Light On has received an official release that comes hand-in-hand with a new deal with I OH YOU – the Aus label behind DMA’s, DZ Deathrays and more. 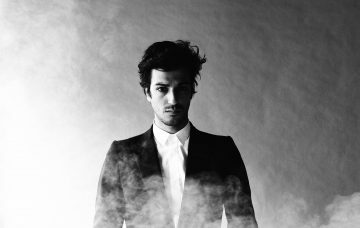 There is no mention as of yet to when an album will be coming, however we do know it is in the works. Hopefully we get a release date cemented before 2018 is out. Listen to Leave A Light On below and stay ready for alum updates. 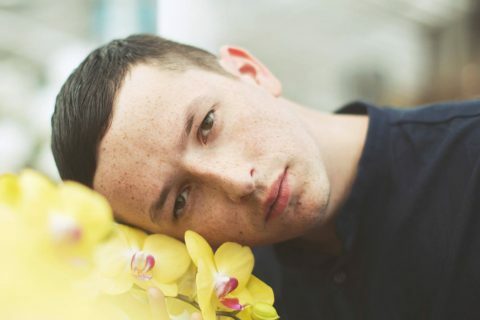 Totally Enormous Extinct Dinosaurs just dropped his first track in years!